Alex ’n’ Miles beat Bowie’s Blackstar to come out tops in the LP artwork charts of last year. 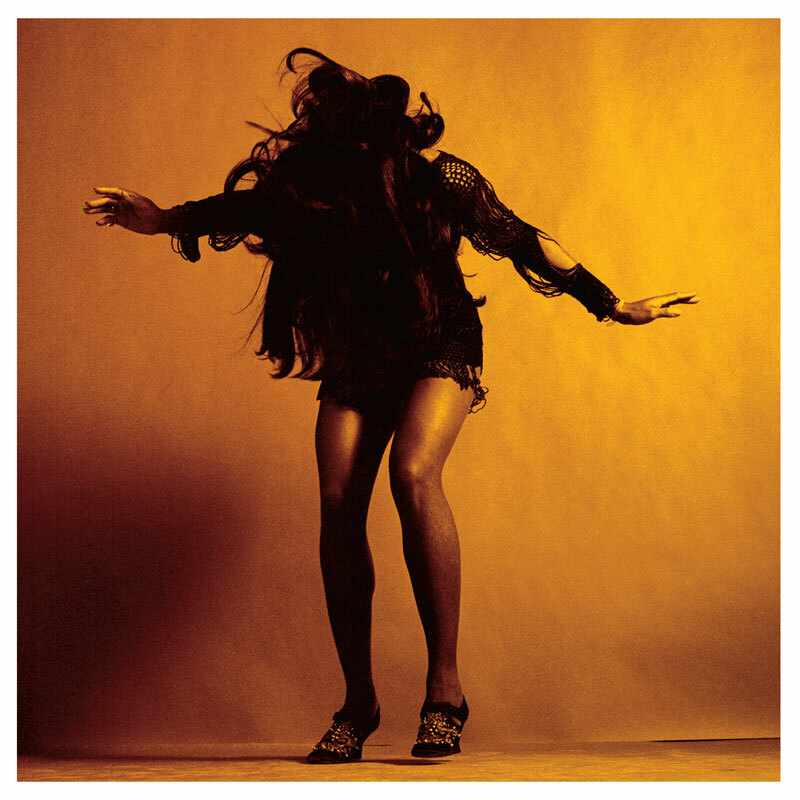 The Last Shadow Puppets’ Everything You’ve Come To Expect has been named the Best Album Art of 2016. The public vote in the annual poll by Art Vinyl named Alex Turner and Miles Kane’s side project as the greatest example of “fusing art and music” in the past twelve months. The design by Matthew Cooper and featuring a colourised photo of Tina Turner taken by Jack Robinson in November 1969. 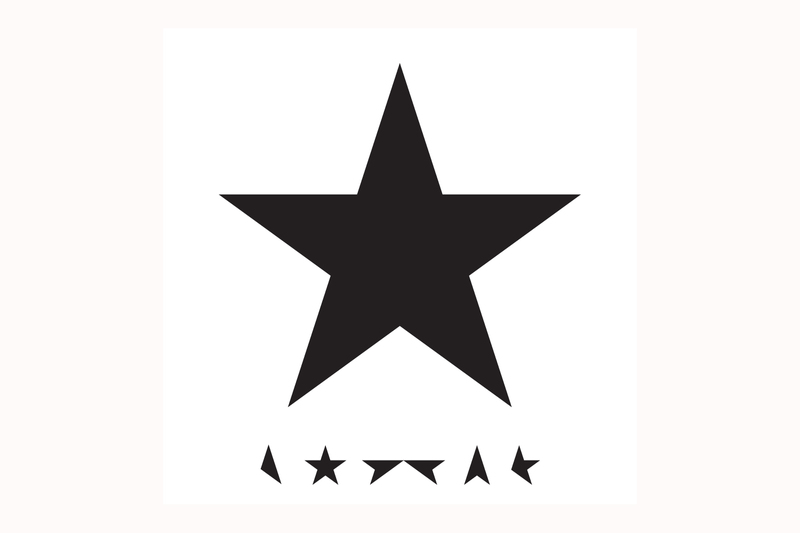 The striking image beat the celebrated sleeve for David Bowie’s final album Blackstar, which has since revealed a number of secrets hidden by the designer within the LP cover. Other albums named in the Top 50 include Suede’s Night Thoughts, Kings Of Leon’s W.A.L.L.S., The Avalanches’ Wildflower, The Distance Inbetween by The Coral and White Lies’ latest, Friends.